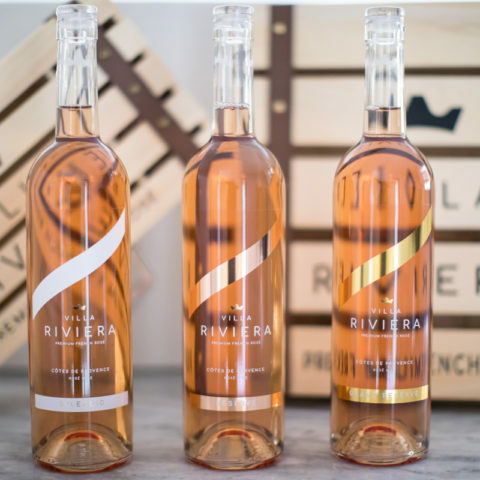 Originating from the oldest vineyards in France, the wines of Villa Riviera had never been exported before, as they were reserved for the family of the wine maker and the locals. 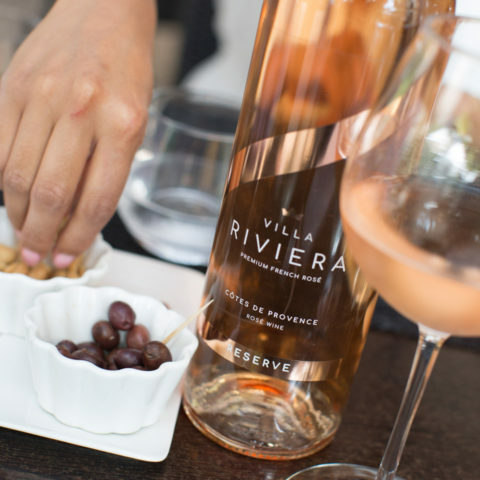 Located along the magnificent coast of the French Riviera, precisely between famously known Cannes and Saint-Tropez, the vines of Villa Riviera benefit from an ideal climate of three hundred days of sunshine, a delicate and delightful maritime wind that fortifies the vines and an exceptional terroir. 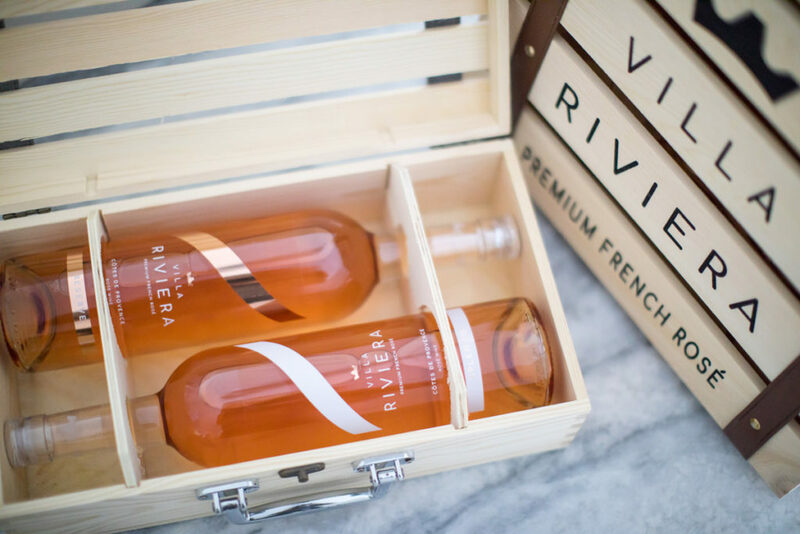 The roots of these unique vines are deeply embedded on this fertile soil and produce grapes with unique flavors and aromas that allow Villa Riviera’s wine maker to assemble some of the finest rosés wines of Provence. 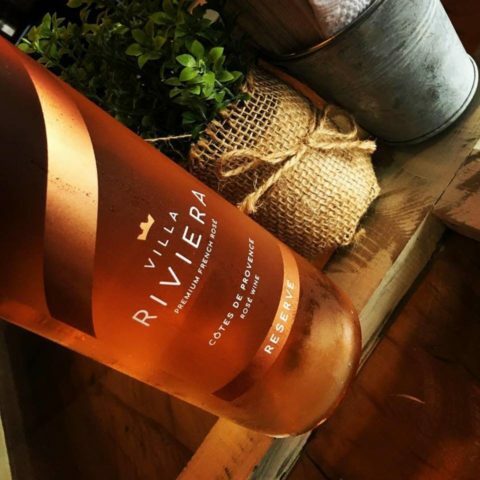 These lands are the real lands of rosé, they have centuries of history and are the ones that were selected by the Greeks and the Romans 2600 years BC due to their superior quality. These seasoned wine makers have centuries of know-how and passion inherited from their families. 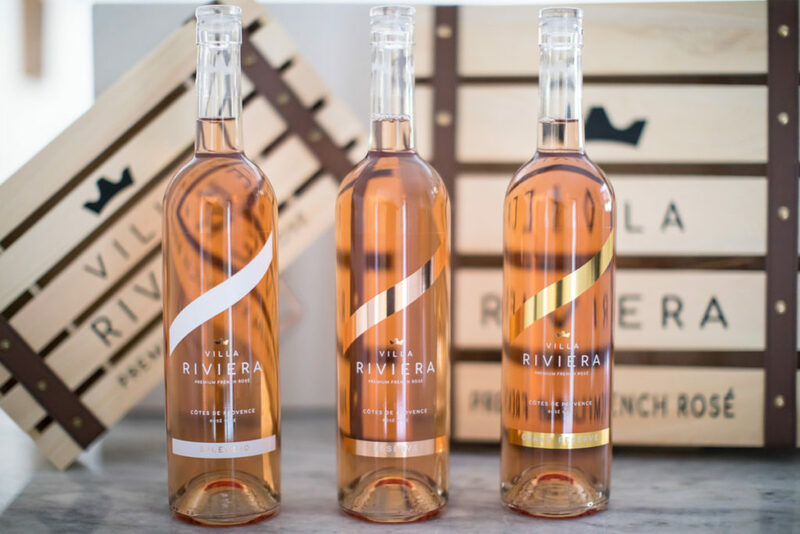 Blessed by the unique quality of their terroir, they have known since their younger age that they will dedicate their lives to preserve the family vineyards, maintain the quality of their grapes and keep producing the finest wines of Provence. 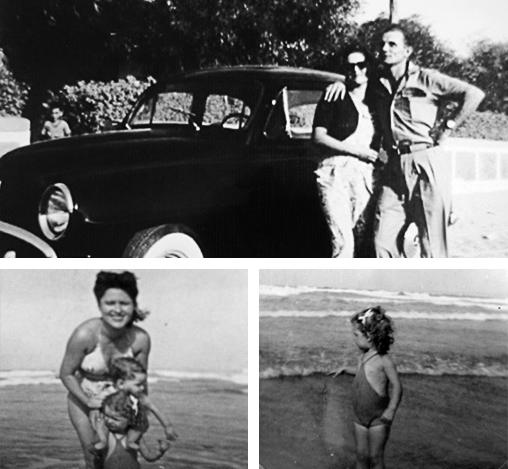 All their lives, trained in a culture of excellence and distinction, they worked and listened to hone their skills and carry on their family’s legacy. 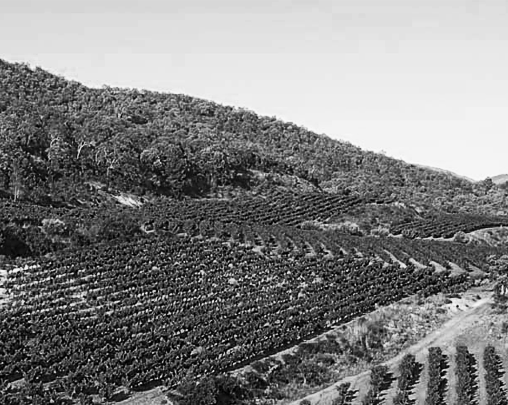 They pampered their vines using only natural resources and focused on quality over quantity. 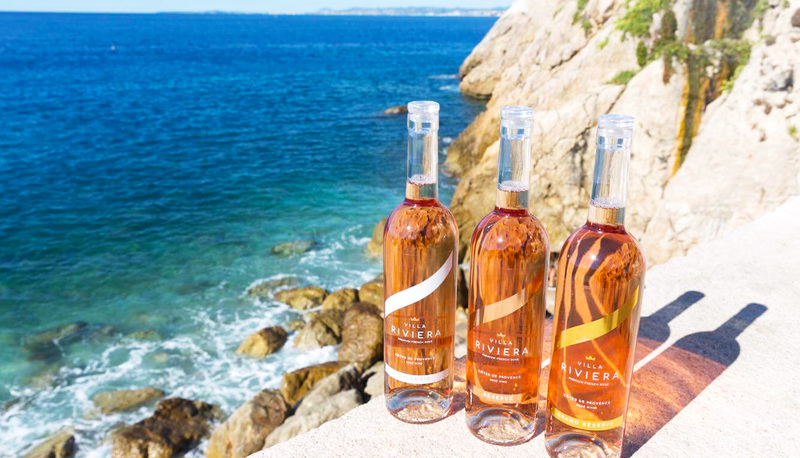 Their only goal, their only quest: Protecting the gift they received from Mother Nature and producing the finest wines of the French Riviera. Today, for the first time in History, they have decided to share their preciously guarded legacy and export overseas. 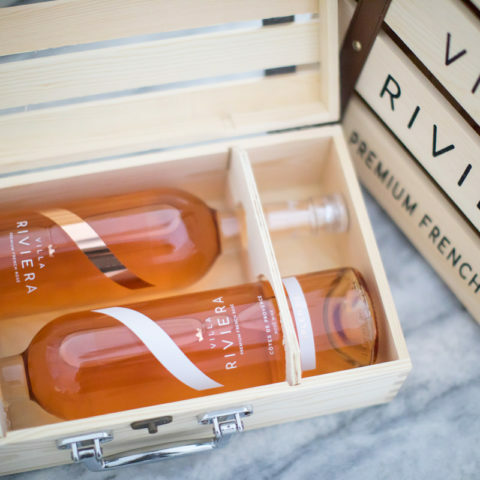 Located on the oldest vineyards in France, precisely between famously known, Cannes and Saint-Tropez, grow the vines of Villa Riviera. 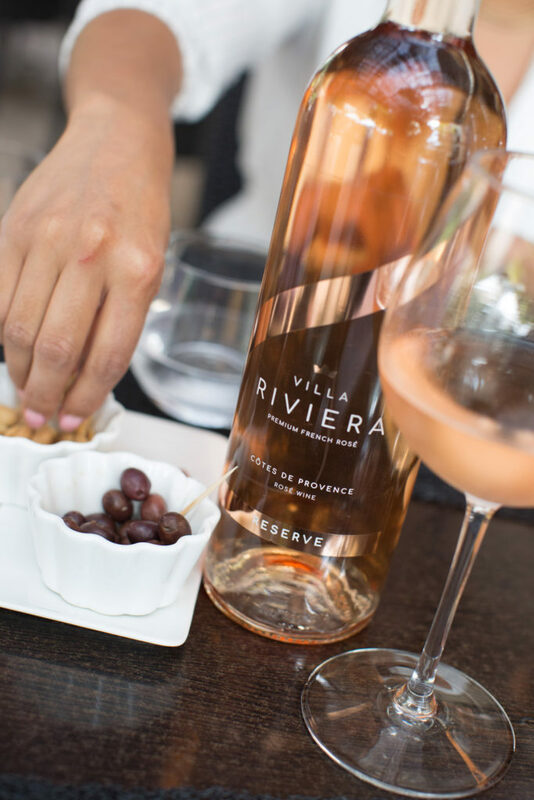 Protected and pampered for centuries, they produce some of the best and most aromatic grapes to produce the most refined rosés wines of Provence. 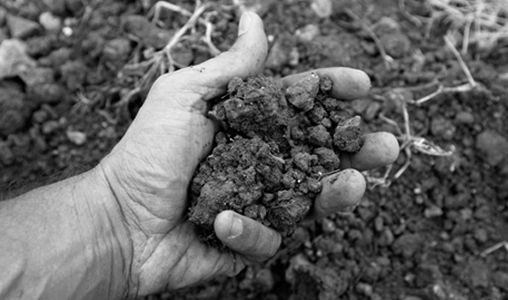 These rich soils have historically been selected by the romans 2600 BC as they were found to be the best to produce refined wines. These lands are considered a gift of nature as they offer almost perfect conditions to produce crafted rosés wines. 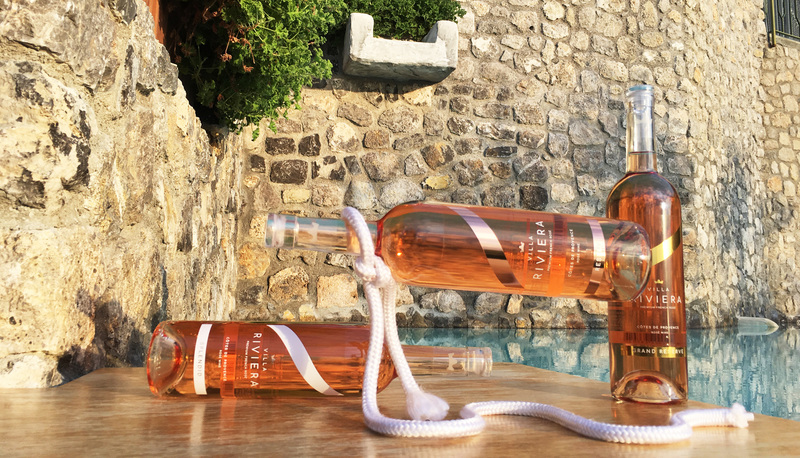 They are the real lands of rosé and the finest terroirs in the world to produce savoring dry rosé wines. 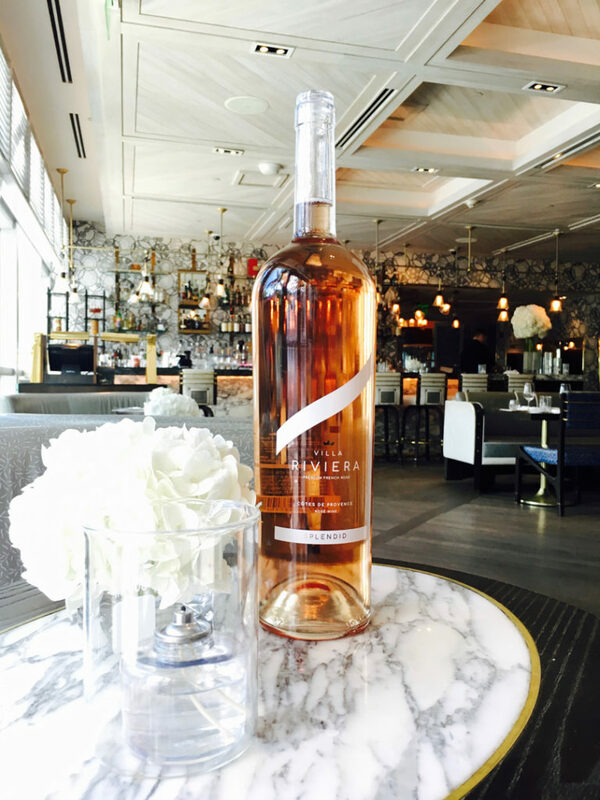 Finesse, elegance and refinement are ideal to describe this deliciously velvety rosé. The color is subtle with beautiful clarity. The nose is delicate and pleasant with aromas of peach and white flowers. Notes of strawberries will rise from the back of the palate with a touch of apple for a crisp finish. The beautiful balance of flavors and aromas will transport you straight to the dock of your yacht. We recommend you to pair it with Guacamole, Cheese, Ceviche, Tuna and Salmon Tartar, Octopus, Fresh salads, Asian Cuisines & Seafood. 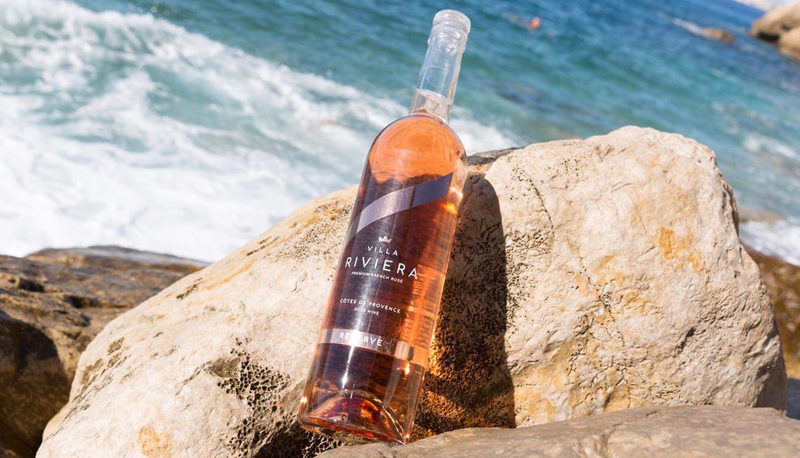 This generous rosé will seduce you with its beautiful color and its aromatic nose that will remind you of a sunny afternoon in Provence. Delicately fruity with mouth-watering notes of green apple, white peach, mango and grapefruit. It will make you crave for more. The finale is fresh, crisp and elegant. This wine is perfect to be shared at the aperitif, for lunch or during a sunny afternoon. 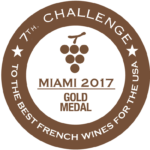 We recommend you to pair it with Shrimp, Thai & Mexican Food, Tapas, Arugula Salad, Bronzino, Charcuterie or Grilled Meats. A rosé wine at its best! The color is pale, slightly salmon with beautiful clarity and luminosity. The nose is complex and structured; the palate is rich and gentle. Flavors and layers appear as you are enjoying the oldest expression of our unique terroir for a very long, aromatic finish. 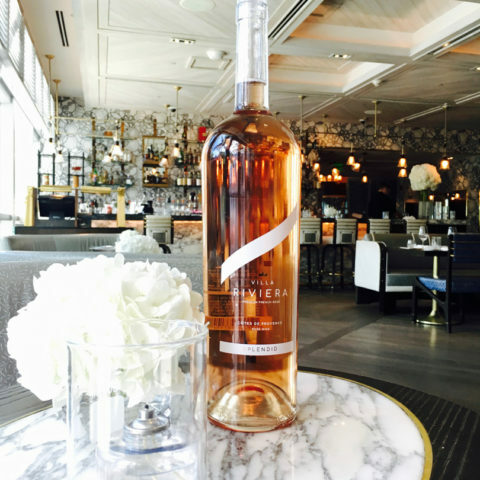 This is what French people call a Rosé Gourmand, a Rosé of Connoisseurs or simply a Gastronomic Rosé. 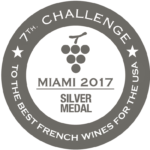 We recommend you to pair it with refined fish and seafood such as Lobster, Oysters or Sea bass, Aged Cheese, Red Meats & Mediterranean Cuisine. To import or distribute, please click here or simply fill out the form, we will get back to you quickly. To treat yourself or your great friends, please click here, we will send you to the closest retailer. Follow-us, Tag us or Drop us a line and we will invite you to our next events near you.